September has four shows premiering and to be honest only one of these shows has me truly excited. August and July were dead months for me in terms of dramas (and real life made sure my drama schedule remained bare bones), so I should by all means be looking for shows to pick up. But Alas, I think I am going to end up with only one show on my live watch schedule as of the end of September, and that has not happened all year. What am I going to do with all of this free time? Hmmm….probably oggle Kim Ji Hoon with greater frequency. Let’s be honest. 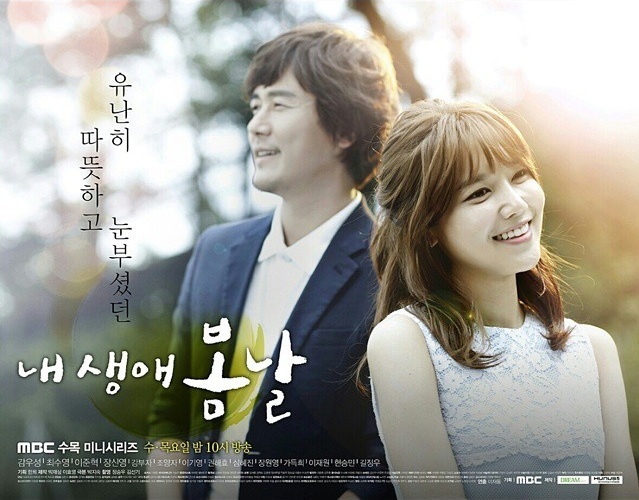 Plot: Lee Bom Yi (Choi Soo Young) receives a heart transplant. Kang Dong Ha (Kam Woo Sung) is a father of two children; his wife died some time ago. When Bom Yi and Dong Ha meet they are unaware of their preexisting connection – Bom Yi was the person who received Dong Ha’s wife’s heart when she passed away. Thoughts: This sounds like a tear fest, which it will likely be since it is a melo. Oh, and this is from the director of the weeptastic I Miss You. Lee Joon Hyuk should be interesting to see in a secondary role, but it is not enough to get me to watch this one. Unless I hear something positively amazing about this drama I think I will pass. 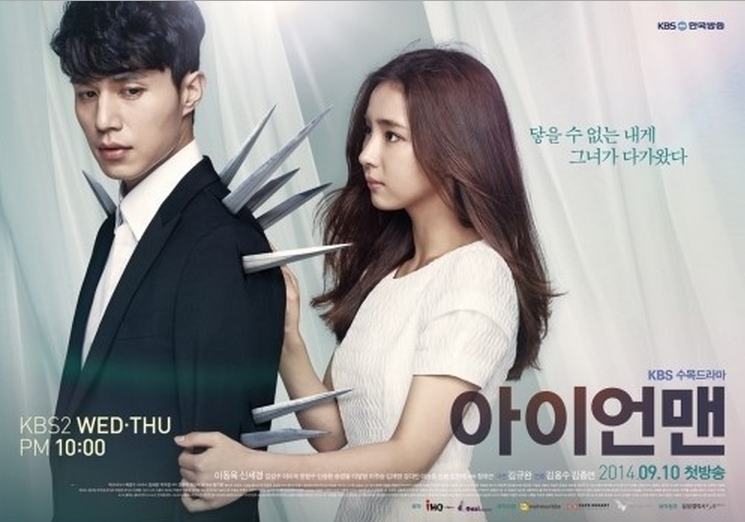 Plot: Joo Hong Bin (Lee Dong Wok) is a short tempered man. His life takes a bizarre turn when knives start sprouting all over his body, leaving him scarred. Thoughts: Um…so that is an interesting concept. I like me some Lee Dong Wook but doesn’t this guy need to take a break? He just finished Hotel King and he is already in another show; either he took a serum that granted him the ability to never have to sleep or this guy is hella tired. I am on the fence about this show, and largely because I am attracted to it for the bare bones concept only (and largely due to how outrageous it sounds, I am curious to see how they play this out visually). I am leaning towards not tuning in, unless I see endless pics of Lee Dong Wook shirtless come across my tumblr dash – and then I will just be forced to check it out. Plot: The world of popular music is a competitive place. Hyun Wook (Rain) is the CEO of a talent agency where he is always on the lookout for the next big thing. However under his ambitions Hyun Wook is suffering from a long lost love. Will his ex-girlfriend’s sister, who is an up and coming songwriter, be able to mend his broken heart? Thoughts: Rain is back! At least drama land back that is. I think the concept is cute and the cast of idols should be interesting. But Krystal and Rain? Really? I guess I just don’t see it, which means if these two have smoking chemistry I will be eating these words. I will probably check out the first couple of episodes, if only to confirm the lead couple casting blows (and to coo at the dog in the show). At this point Trot Lovers gave me my fill of disappointing musical dramas for the year, so I am good for a while. 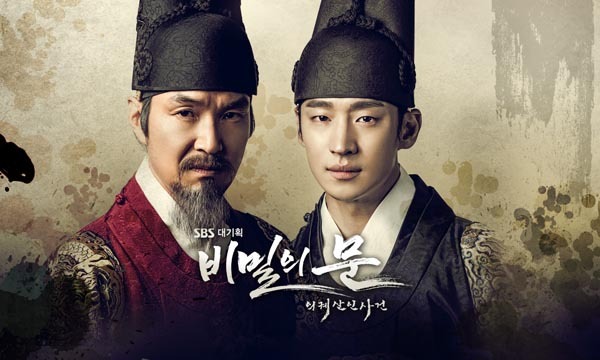 Plot: Set in 18th century Joseon, Secret Door examines the life of Crown Prince Sado, a man who was supposedly so sadistic and violent his Father, King Yeongjo, had to order his own death (by being sealed alive in a rice crate no less). Thoughts: Yes, yes, and yes. A few weeks ago my brother asked me if they had ever made a drama about Prince Sado and I had answered with a resounding “not to the best of my knowledge, but they should”. And they did. And I am watching this, without a doubt. The story of Sado has always interested me. Was he really such a sick monkey his own Father had to order his death to stop his actions? Or was it all an inside job and he was simply accused of such heinous acts by political opponents? I am beyond interested to see how this drama tells the tale of such a controversial figure. Oh, and the casting seems solid as well. Anyone else counting down the days until Secret Door premieres? Anyone else feeling like they are underwhelmed with dramas right now? Overwhelmed?